One of the ace filmmakers in the industry Neeraj Pandey’s recent presentation, Rustom has performance very well on box office so far. Being superstar Akshay Kumar starrer, it has been released massive hype among fans as well as audience and received overwhelmed response. Not only in India but from overseas market too it has reported quite impressive response. Tinu Suresh Desai’s directorial this thriller drama has received very positive reviews from most of the critics as well as moviegoers, which created strong word of mouth about it. This boosted the excitement level of fans, also attracted more audience towards theaters. 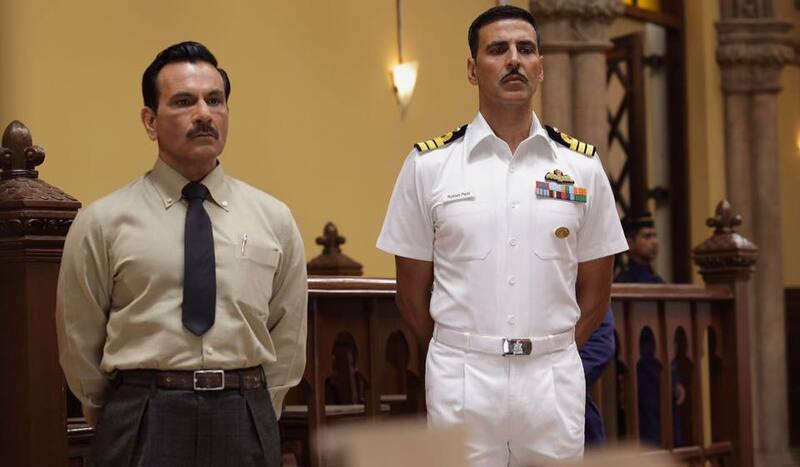 In the opening week, Rustom recorded excellent occupancy and registered the business of total 90.90 crores including 50.42 crores of weekend and 40.48 crores of weekdays. 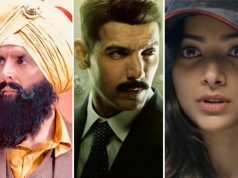 Despite new releases, it remained strong in its second week and did the business of 26.11 crores with 17.12 crores of weekend and 8.99 crores of weekdays. Now the movie is running in the third week and has Tiger Shroff’s A Flying Jatt in opposite. Despite this, Akshay starrer reported decent performance in the weekend and minted 5.27 crores including 1.29 crore of Friday, 1.89 crore of Saturday and 2.09 crores of Sunday. Once again Rustom is in weekdays and asusual getting lesser occupancy in theaters. On Monday it faced almost 50% of drop than last Friday and collected 0.69 crore. On Tuesday with slight more drop, it raked the amount of 0.61 crore. 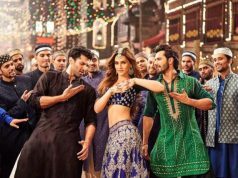 Then on Wednesday, it recorded almost similar and added the amount of 0.58 crore to its account. 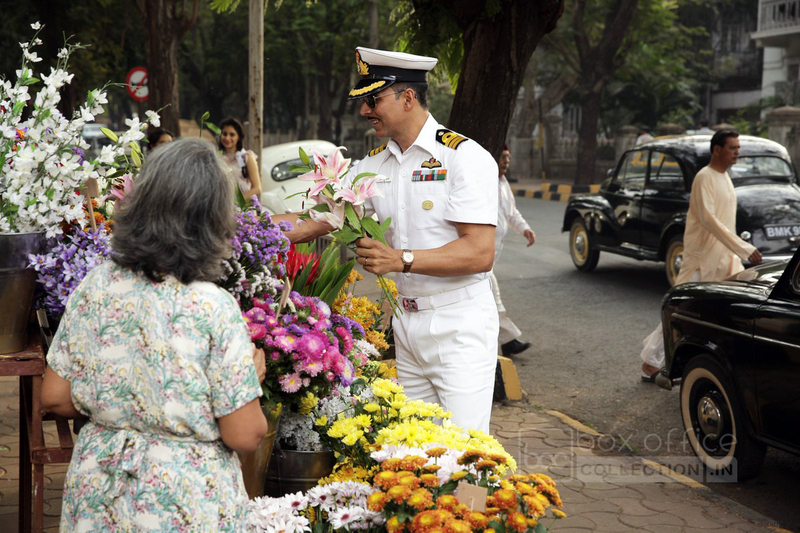 With this total 20 days collection of Rustom has become 124.16 crores on domestic box office. Including its overseas gross collection, the movie has already crossed the mark of 200 crores worldwide and emerged as the fastest plus second movie of Akshay’s career to enter in this club.